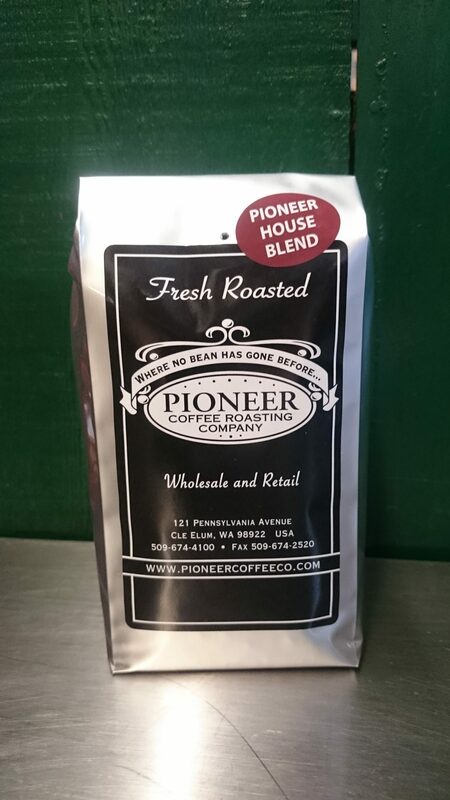 Dark Chocolate Covered Espresso Beans | Pioneer Coffee Co. 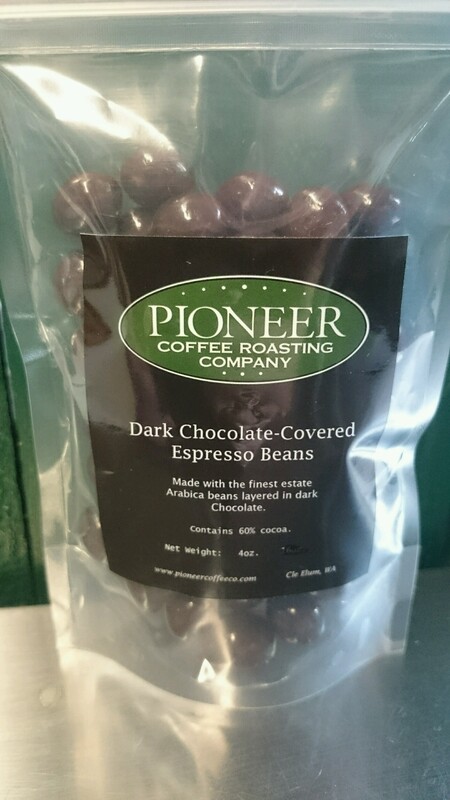 Sometimes, you’re in the mood for a sweet treat, and these chocolate-covered espresso beans more than fill the bill. 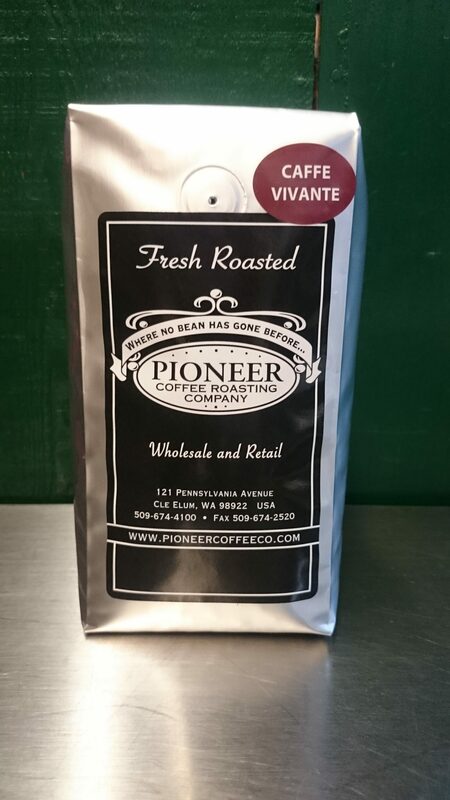 Our own dark, flavorful Pioneer Espresso beans are covered in a decadent layer of dark chocolate for the perfect combination of coffee and dark chocolate. 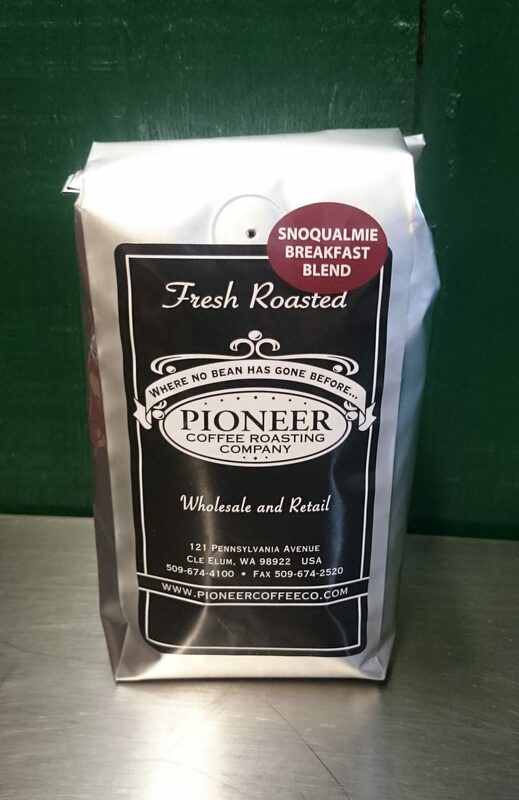 Sweet, rich and packing just the right little pick-me-up. 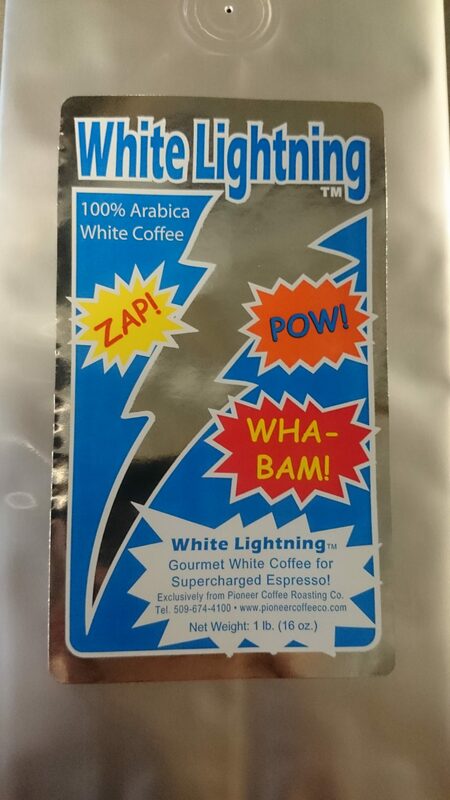 They come in 4oz and 16oz bags, but after one or two bites of this dark chocolate, espresso goodness, what you’re really going to need is a hiding spot for your new favorite treat.